I am very excited to have recently completed my first anthology of poems, I Am Unique, which launches on Amazon on 30 November 2017. It is almost exactly a year since I committed to writing it. Writing a book can be like a marathon, and often the journey begins BEFORE you start putting pen to paper. Looking back over my journey, it really started in 2012, when I finally succumbed to advice to journal – this had been a message I was given a few times by different people! Once I committed to writing morning pages on consecutive days for at least 3 weeks, I discovered why… journaling unlocked my creativity and imagination and to my surprise, led me to write in rhyme. I then went on to publish 2 anthologies of true stories and poetry by a number of wonderful women. Fast forward to now, and not only am I publishing my own book, my story will also be appearing in an anthology of stories Women of Spirit, collated and photographed by the wonderful Susie Mackie! The morning pages is a technique devised by Julia Cameron in her book, The Artists Way. A couple of weeks ago, I had the honour of meeting Julia for the second time this year. 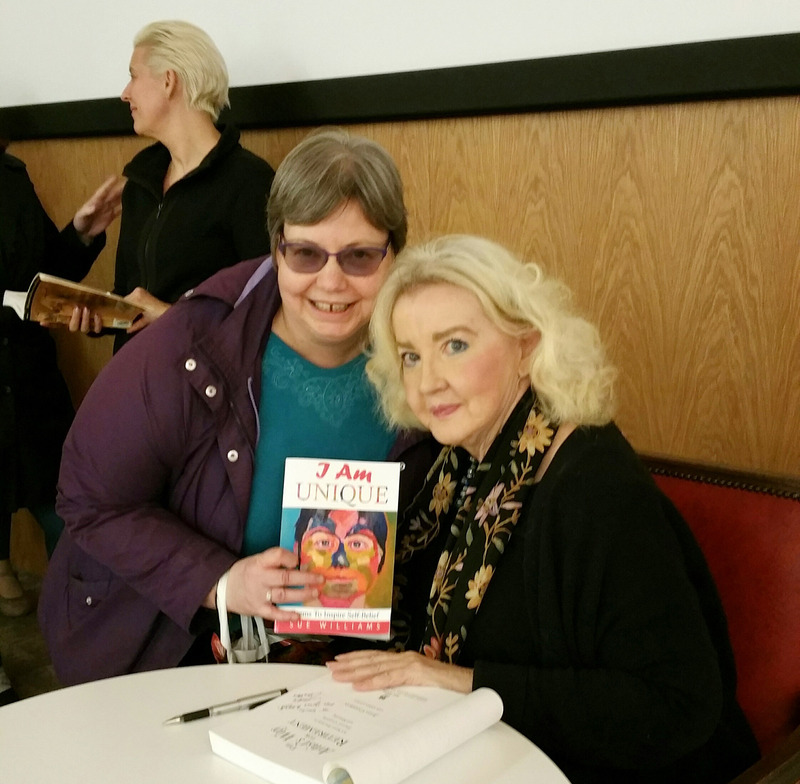 On this occasion, I was delighted to present her with a copy of my poetry book, and thank her for the role she had to play in starting it all off! 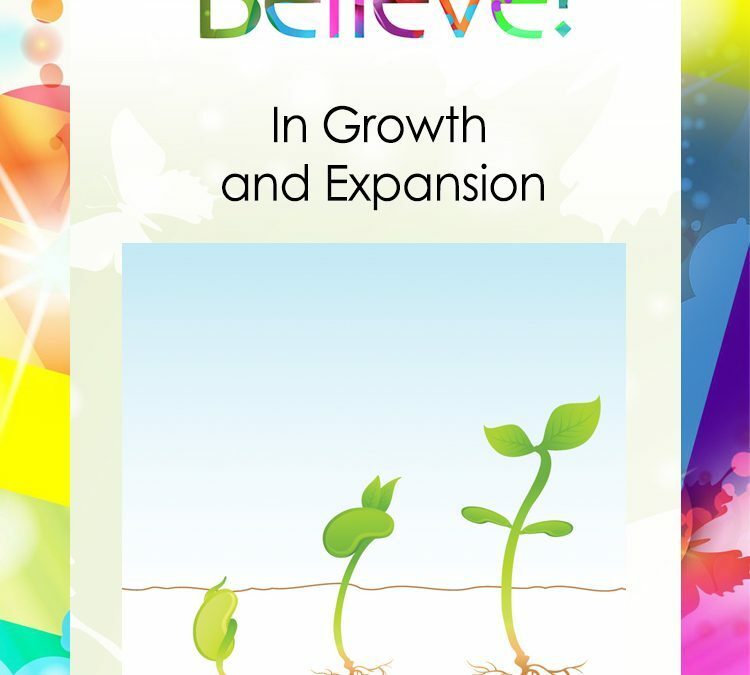 One of the lines in my Believe poem reads: “sow and nurture the seeds of positivity, purposefulness and joy.” I can now see how starting to write morning pages was a seed I planted back in 2012, and nurtured until it grew into a book. Where in your life do you see that you have come full circle, having nurtured the seeds you planted some time ago?